If you've ever traveled in Japan, you'll know that the JR line is one of the most traveled lines across the country. For a very reasonable price, you can explore all of Japan's beautifully prefectures from one coast to another. One of the most well-known stations is the Kyoto Station. 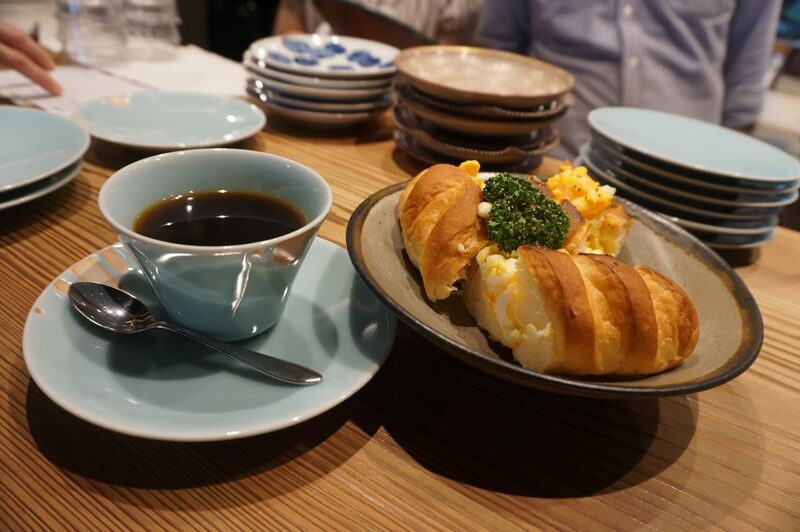 Not only is this a central hub for many of the outlying prefectures in the country, it also has some delicious treats. 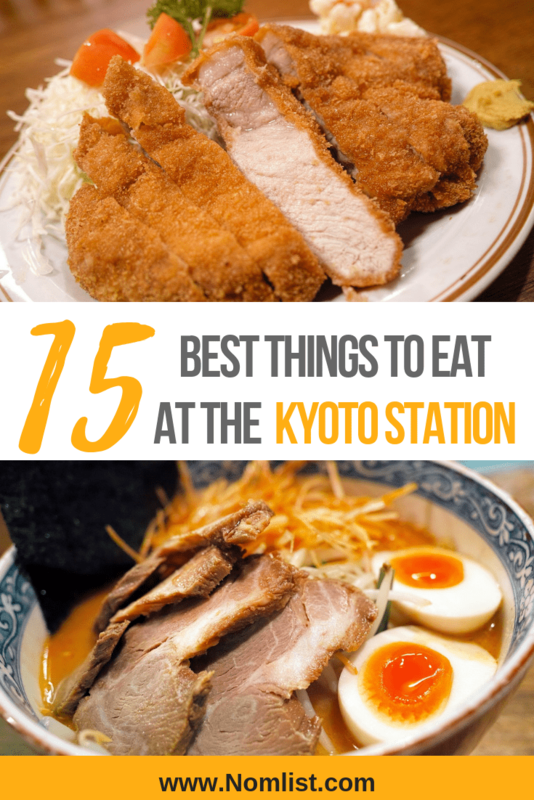 So, if you're craving delicious food, you're going to want to know what to eat in Kyoto Station. 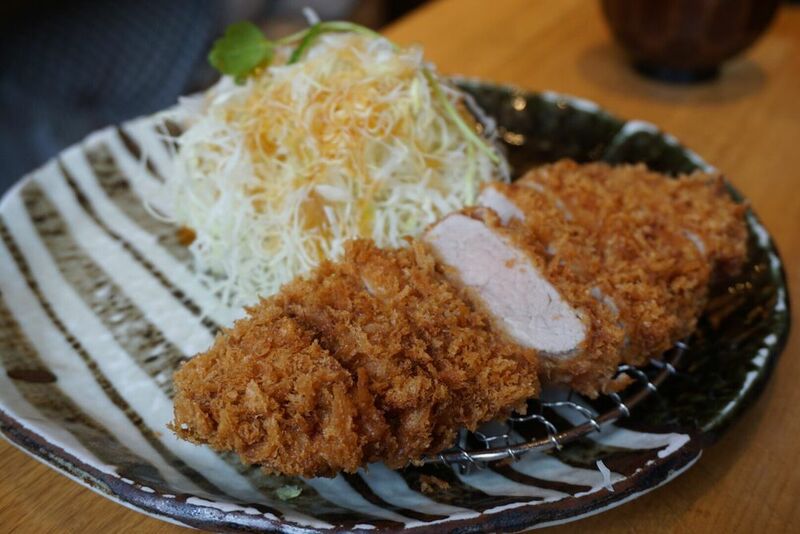 Similar to an American chicken fried steak, Tonkatsu is a deliciously juice piece of fried pork. There are two different cuts of meat used: the filet and the loin. Usually, the pork is covered in crunchy panko flakes and fried at a high heat, yielding a beautiful golden brown crunchy and savory steak. 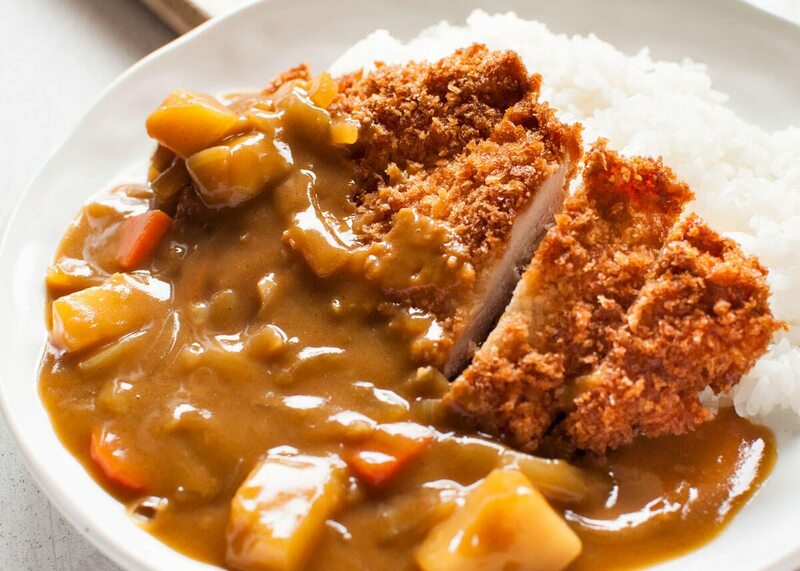 Generally, tonkatsu is served with a side of fresh vegetable or cabbage slaw or topped with aromatic Japanese curry. Also, you can get tonkatsu with a special worcestershire sauce called tonkatsu sauce over a bed of warm rice. Sometimes, you can even eat it as a sandwich! If you're a fan of tasty hot pots, this is the dish for you. In Japan, hot pot style cooking is called nabemono. 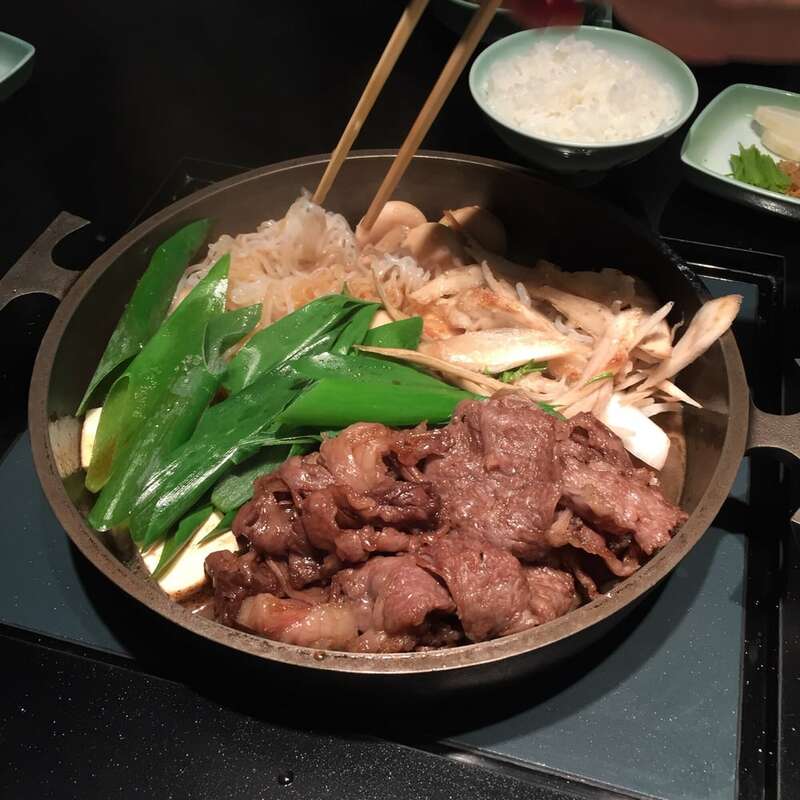 Sukiyaki is a nabemono dish that consists of a soy based broth, thinly sliced meat, and an array of fresh vegetables served in a shallow stone pot. After the ingredients are cooked, the veggies and meat are dipped in a raw egg mixture and eaten at the table. Generally, this dish is served in the winter time since it is a warm and soothing meal. You can share it or eat it solo. Cha soba is a cold noodle dish infused with green tea or "cha." 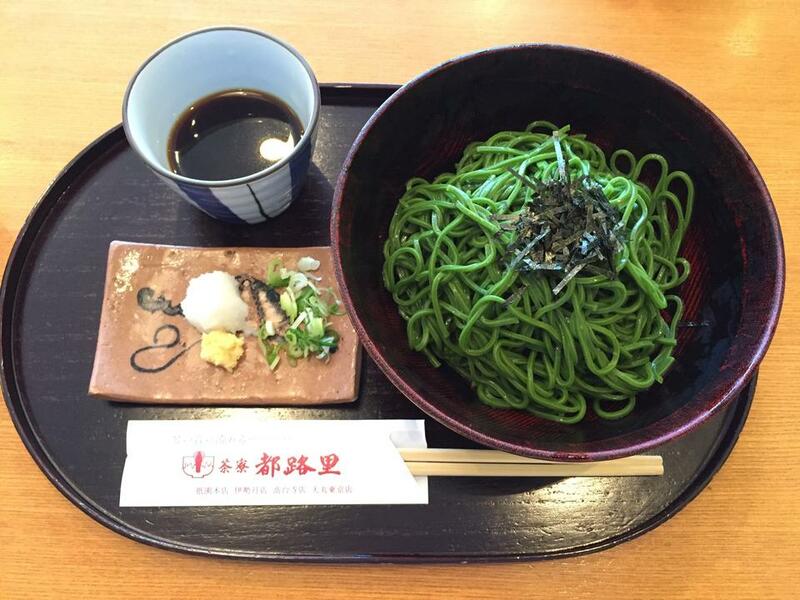 What makes this dish special is the cold buckwheat noodles are infused with green tea and are bright green in color. 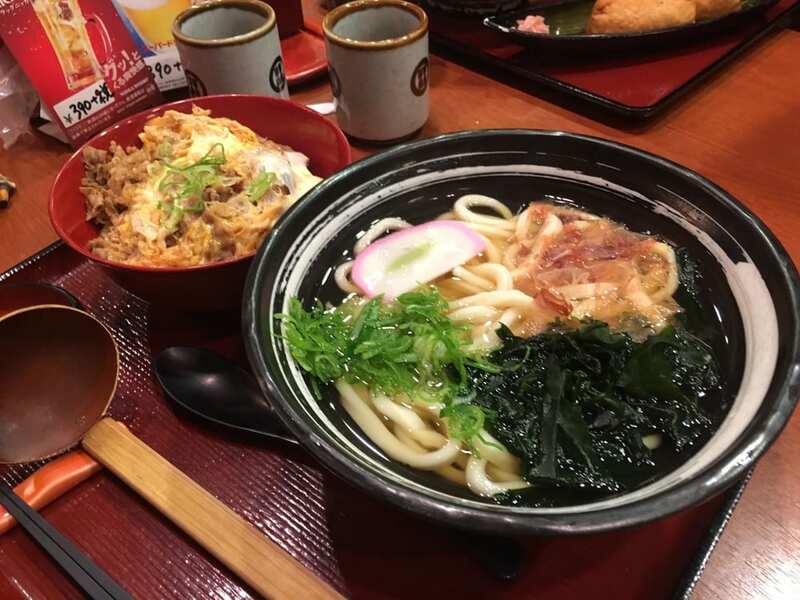 By adding green tea to the soba, a subtle aromatic flavor enhances the dish while elevating a relatively affordable meal into a 5 star experience. 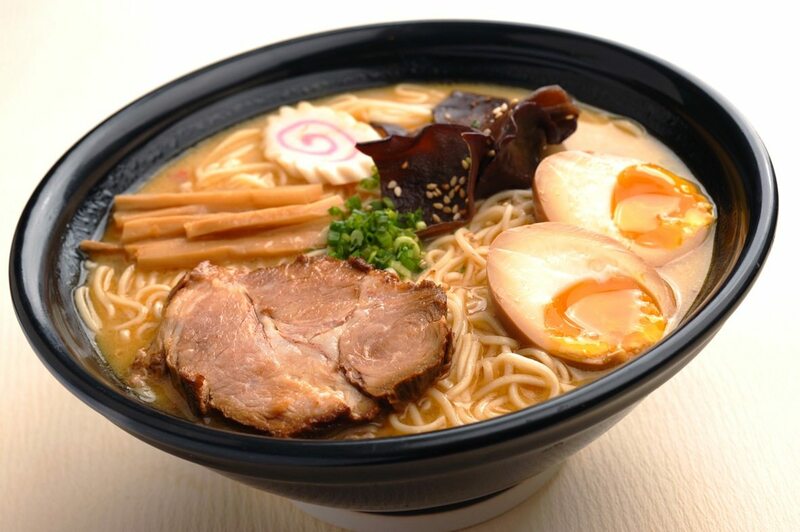 Usually, these noodles are enjoyed by dipping them into a chilled soy sauce and dashi sauce. Sometimes, the noodles will be served with a raw qual egg and some finely chopped dikon radish and scallions. Just like it sounds, revolving sushi is sushi made fresh and served on a conveyer belt. While it circles around, guests can pick and choose their favorite types of sushi. After the meal is complete, guests are charged by the number and type of plates on their station. 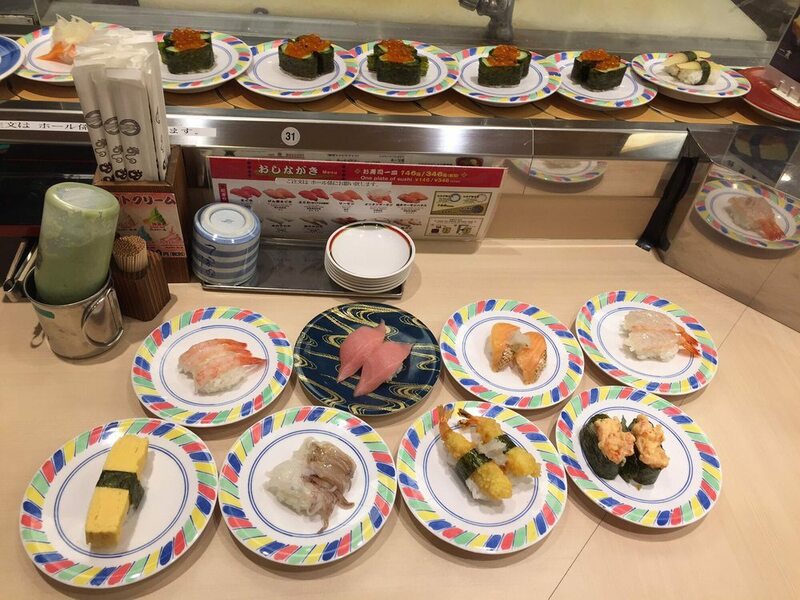 Most of the time, this is a fun and affordable alternative way to experience sushi in Japan. However, if you are looking for something more elclectic, you may want to try a sushi restaurant or Kaiseki. 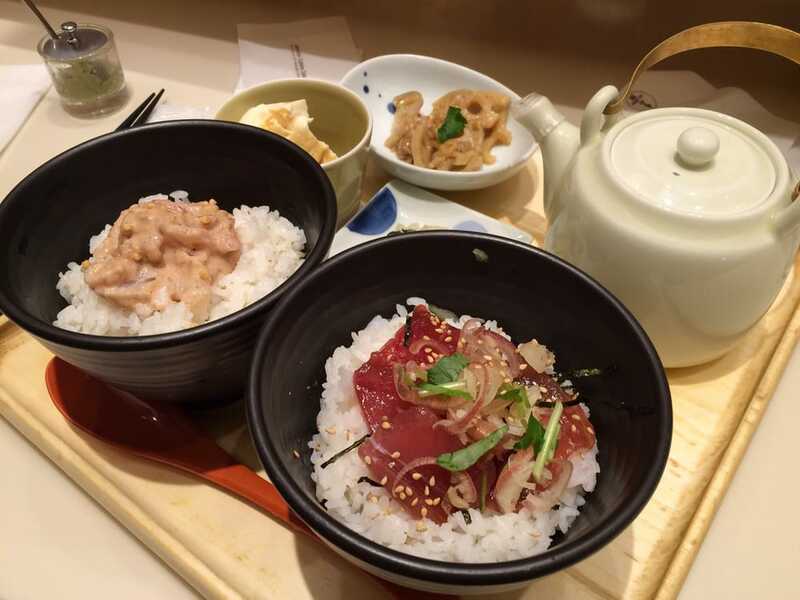 If you're craving a little bit of Italian flavor, you can head to Kyoto Station and taste pasta with an Asian twist. 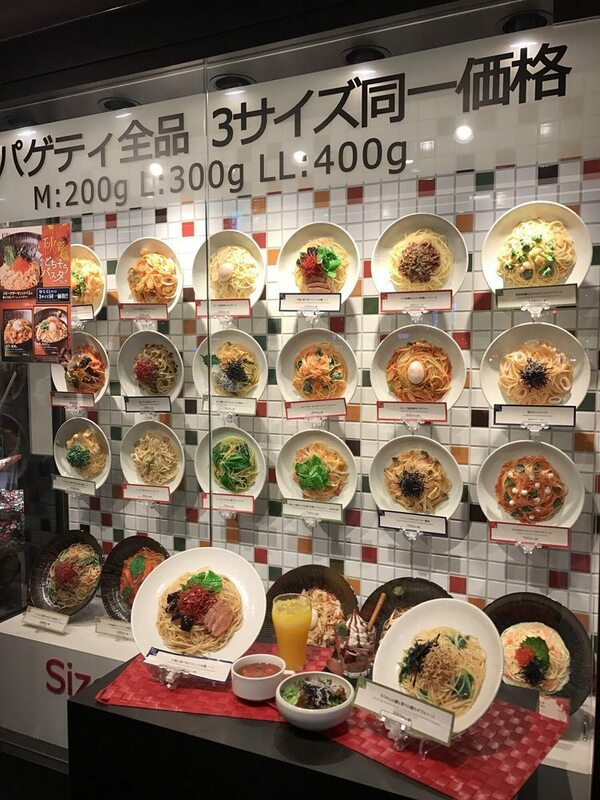 Also, Japan is famous for their creative plastic models of their menus. It's one of the greatest ways to view your potential lunch. One of Japan's simplest yet most flavorful dishes is Chazuke. 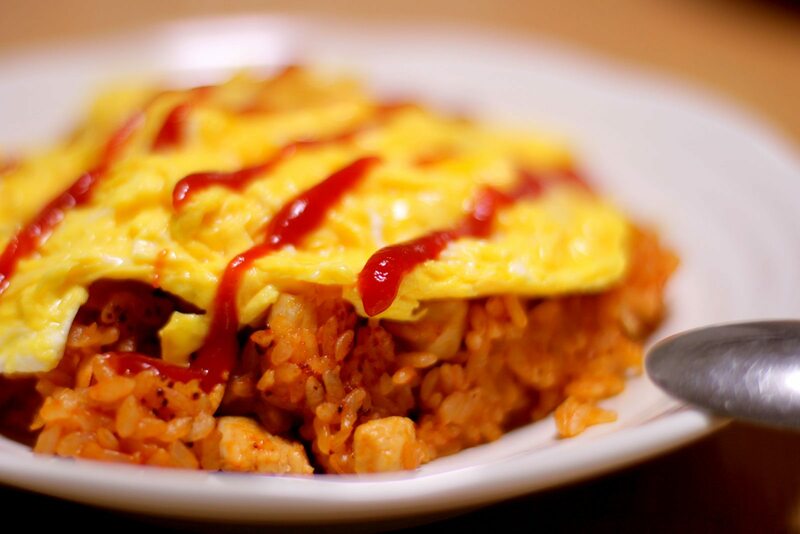 This comforting dish consists of meat and vegetable toppings over rice while hot water or tea is poured over the top. Although the dish is minimalistic in ingredients, the aromatic favors burst with umami and herbs you won't be able to resist. Generally, chazuke is made at home with leftover rice and food. However, restaurant quality chazuke takes it to the next level, something your tastebuds won't want to miss. If you think this pancake will include maple syrup, you're out of luck. 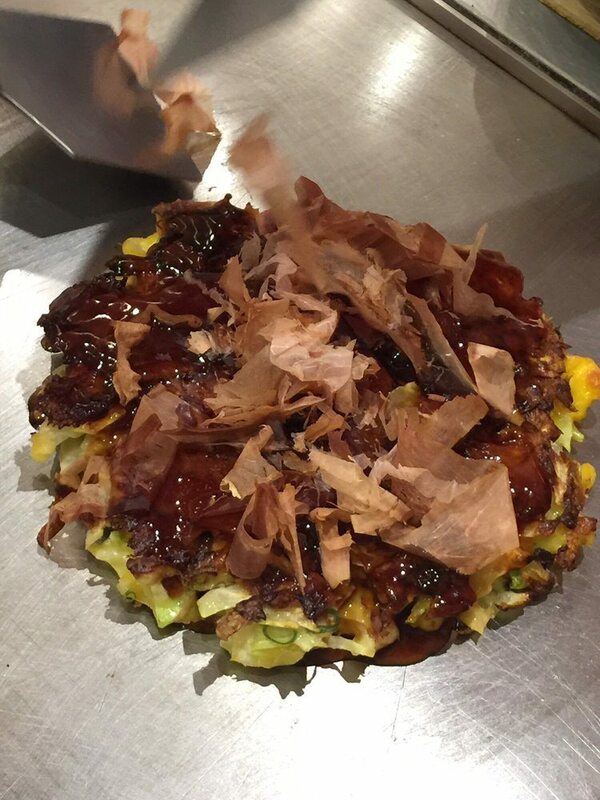 Okonomiyaki is a delicious savory pancake comprised of thinly sliced cabbage, egg, pork belly, scallions, and pretty much whatever else you want to put it in. After it's fried into a flat pancake like shape, it is drizzled with Japanese mayonaisse and a special soy sauced based sauce. Also, you can top the pancake with dashi flakes and watch them dance in the heat! When it comes to barbecuing, the Japanese certainly know how to do it well. Usually in American barbecue, we tend to associate barbecued meats with red meat and pork. 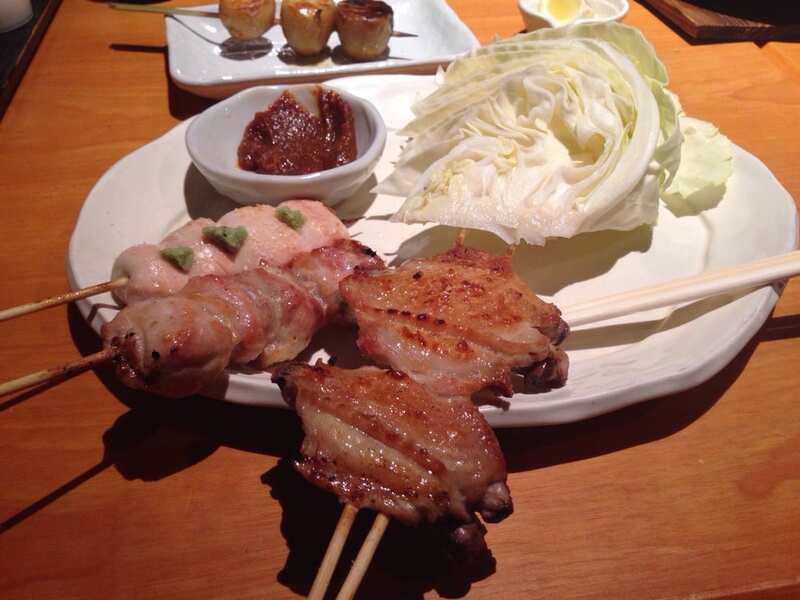 However, yakitori is essentially barbecued skewered chicken thigh meat. You can find all sorts of yakitori and the meats can range from chicken, beef, lamb, and even seafood. 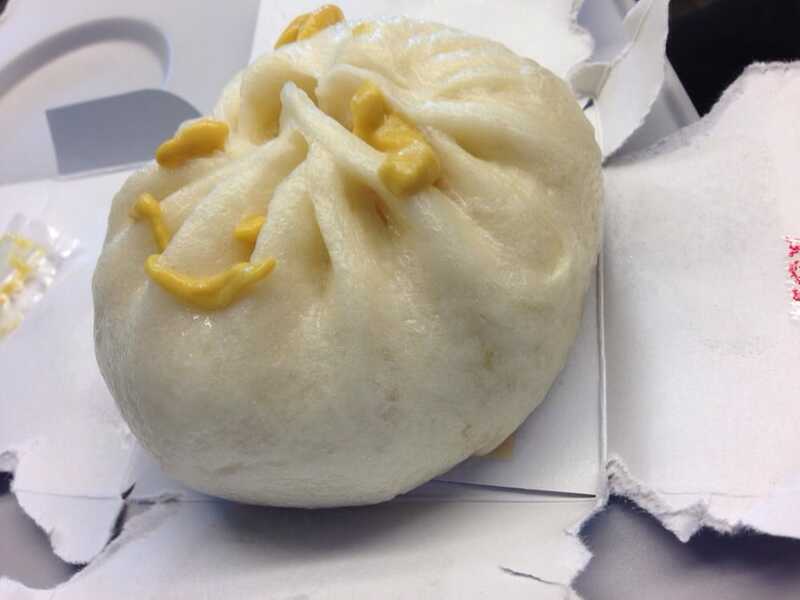 Usually, it is served with a soy based dipping sauce or spicy paste. Of course the soup is flavored with the ubiquitous ingredient of the Fijian region: coconut milk. It's also has a tanginess brought about by the addition of lemon and ginger.​ This is a very simple and easy to prepare meal that makes for a great lunch. This is a traditional home cooked meal. The lamb is mixed with potatos and carrots and seasonal veggies such as Chinese cabbage or bele.​ The lamb is cooked till is fall off the bone...this is Fijian comfort food at its finest. Indian food has a huge influence in Fijian cuisine. Here the chicken curry is mostly tomato based and is lighter in consistency than a traditional Indian curry.​ Plantains or potatoes are often featured in the dish also. This delicious sweet treat tastes like cake mixed with cookie.​ The custard is creamy and smooth and it melts in your mouth. Breadfruit is often grown at home in Fiji as a staple food. The fruit isn't really eaten raw, first it is prepared by either roasting, baking, frying or boiling it. Its reminiscent of potato or baked bread. Also known as Fijian asparagus, Duruka is the unopened flower of a young sugar cane. It's can be served in a multitude of preparations: cooked in curry, in lolo (coconut milk). It has a very short season in between April and May and you must remove it from it's sheath before eating. Nama are affectionately known as "sea grapes" in Fiji where they are harvested and grown in shallow waters. It's a signature item at hotel buffets and you can easily find them sold at the local market. They contain lots of Vitamin C and A, the Japanese believe that it has powerful healing properties. Nama is also known as "green cavair" and can be substituted for fish eggs, making for a great vegan dish! It tastes great served simple with just chilis and lemons as seasoning. 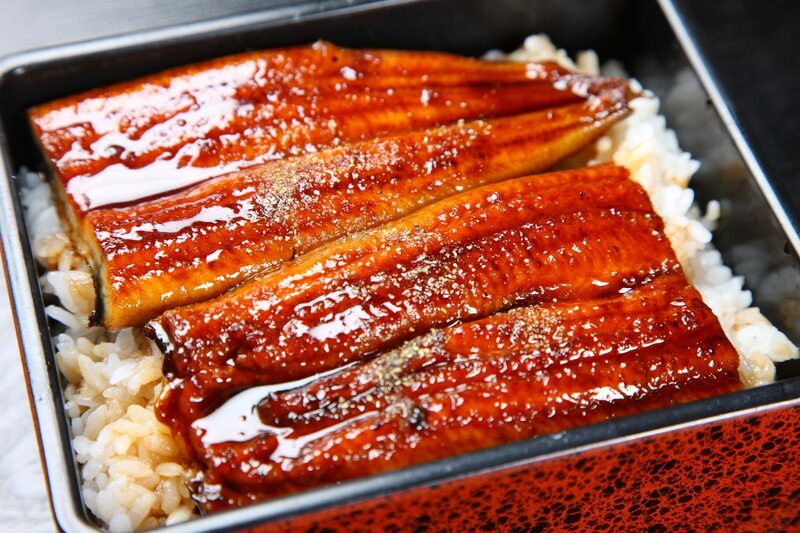 Unagi is a grilled eel dish that most people love to enjoy over rice. Generally it is topped with a delicious unagi sauce that is similar to teriyaki. It can be served with side of miso soup.